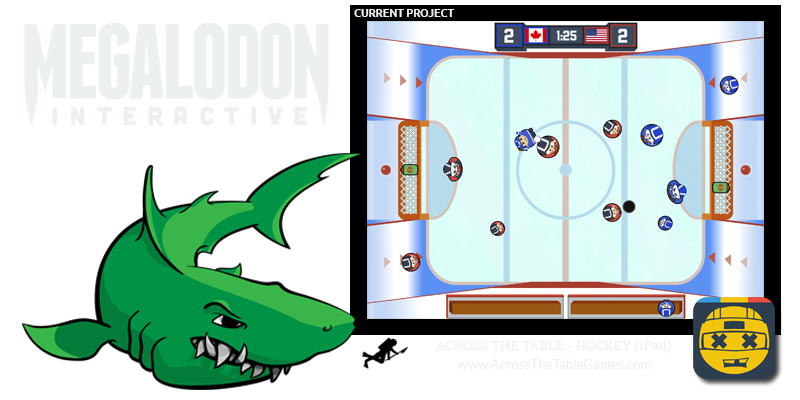 Megalodon Interactive is Tyler Goodbrand and Matt Linsangan - A game-making duo from Vancouver BC. Combined, the two game enthusiasts have over five years of industry experience under their belts. They've been playing videogames their whole lives, and now they hope to make games that are as awesome as the ones that they loved growing up.